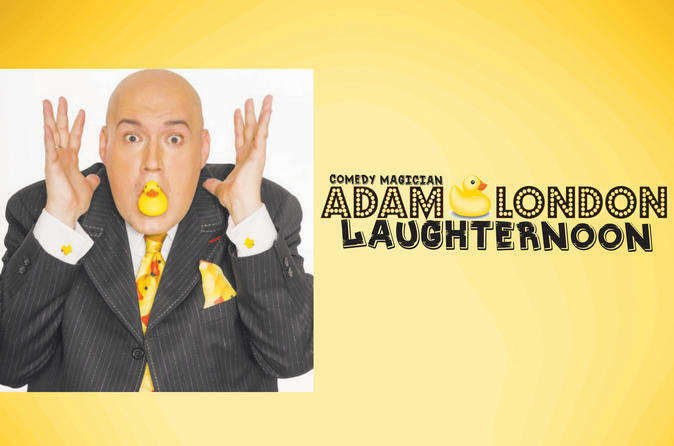 Your laugh-filled afternoon with Adam London takes place at the D Las Vegas. Brace yourself for an hour of side-splitting laughs with this one-of-a-kind comic, who has made a name for himself by combining comedy and magic. This is fabulous entertainment for people of all ages — just be sure you bring a sense of humor. Special Offer - Book and receive a complimentary upgrade from General Admission to VIP seating and save 31% compared to other travel sites - Book Now!